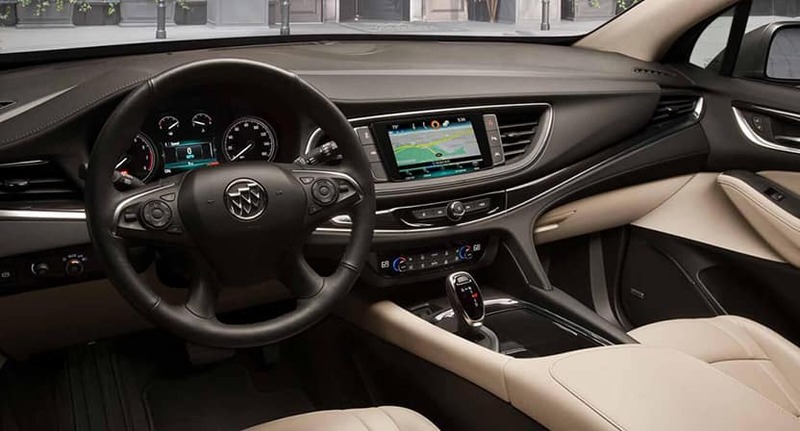 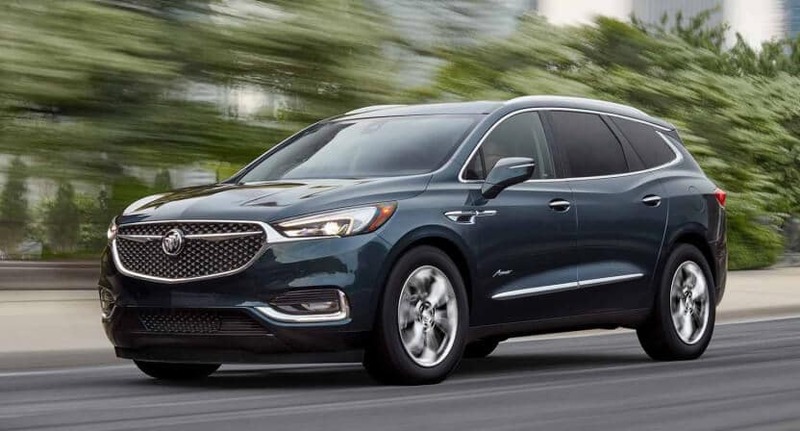 To demonstrate the Enclave’s superiority, we’ve compared the 2018 Buick Enclave vs. 2018 Chevrolet Traverse, showing that the Buick is not only more luxurious, it simply gives Lubbock drivers more options. 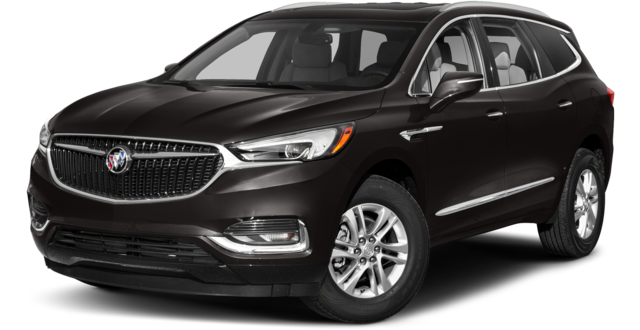 Get behind the wheel and weigh the 2018 Buick Enclave vs. 2018 Chevrolet Traverse in person. 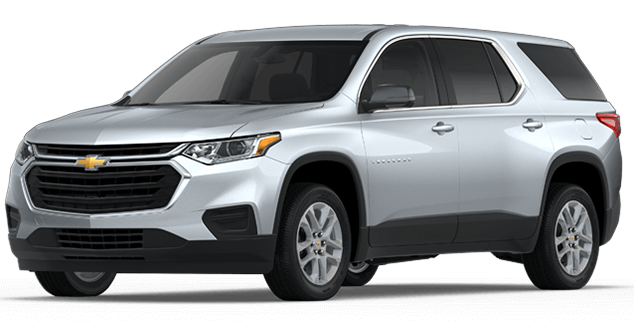 Contact Brown Automotive Group or visit our showroom in Amarillo, TX today and learn about this dynamic SUV and the affordable financing options available to make yours.